Before registering an LLC, a name will have to be searched to see if it is available. Every LLC has to have a name that no other registered businesses are using. 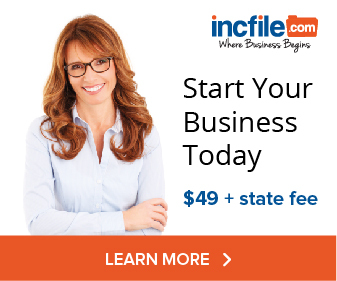 Most states allow for the reservation of a name before filing the LLC paperwork for a small fee. Before paying to reserve a business name, check to see if the business name is available first. Below are links to each state’s business entity database so you can do your own free LLC name search. Be sure to check your Secretary of State website for your LLC’s name before filing. 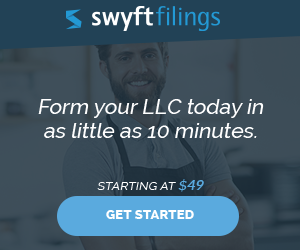 Nothing is more frustrating than filing out all your LLC formation paperwork, paying an attorney or LLC service, only to find out that your first choice name for your company has been taken. State law says that the name of your LLC cannot be identical or “confusingly similar” to the name of any other LLC, Limited Partnership, or Corporation in your state. More specifics can be found regarding the requirements of naming an LLC.